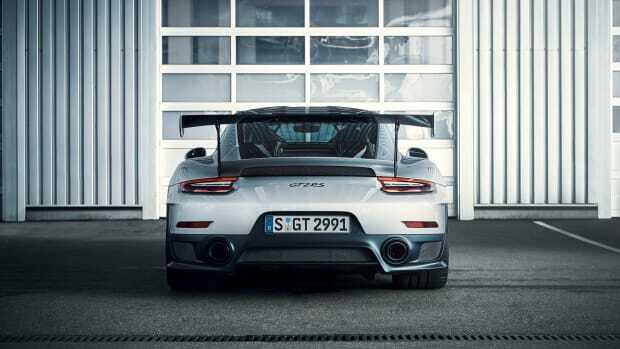 911 fans have a new jaw-dropper to drool over as the company reveals its upcoming 2019 911 GT3 RS. It will contain the most powerful naturally aspirated engine in a 911 to date with its 4.0L flat-six producing 520-hp and 346 lb-ft of torque. 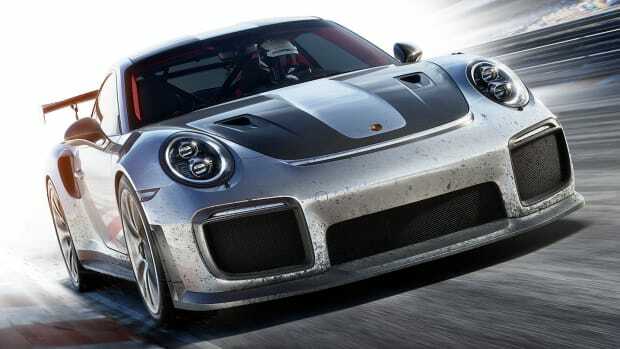 This will get the GT3 RS from 0-60 in 3.0 seconds flat and it will reach a top speed of 193 mph. 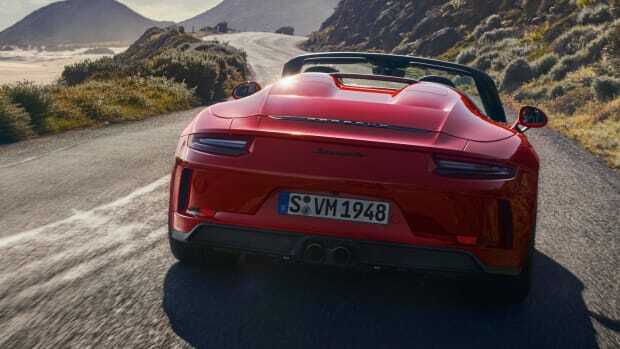 As you can see, Porsche paid great attention to the car&apos;s aerodynamics and weight with a fixed rear wing, a lightweight polyurethane front and rear fascia, a carbon fiber deck lid and fenders, a magnesium roof, and NACA ducts to help cool the brakes. There&apos;s also a larger front spoiler lip than the previous model, a rear underbody diffuser, bucket seats with carbon fiber-reinforced backrests, lightweight glass, and lightweight door panels. 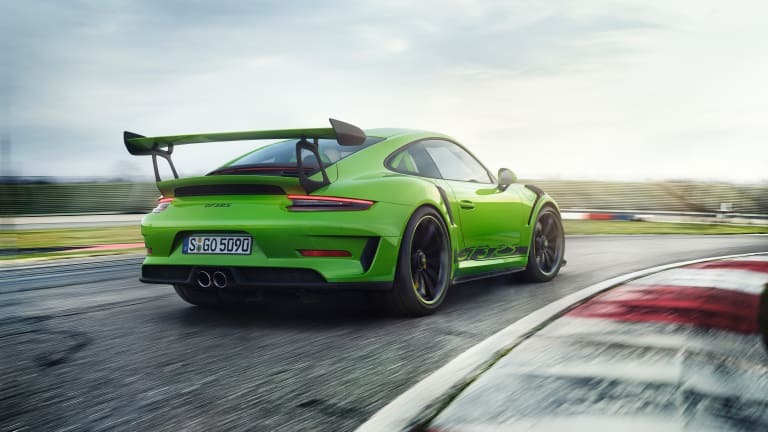 Other performance features include plasma-coated cylinder liners, titanium exhaust tips, a performance-tuned seven-speed PDK transmission, and an optional Weissach package ($18,000), which upgrades a number of components in carbon fiber to reduce the weight by 13 lbs. Optional magnesium wheel options are also available and are 25 lbs less than the standard wheels. The GT3 RS will hit dealerships this Fall. The 2018 GT2 RS is coming and it's ready to take on the world's best. 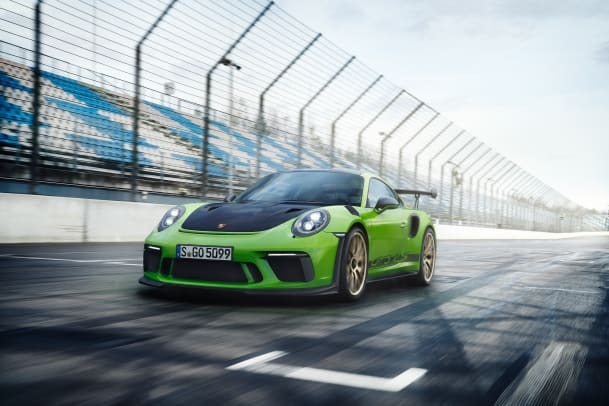 The new 911 GT2 RS features a 700 hp engine and a top speed of 211 mph.